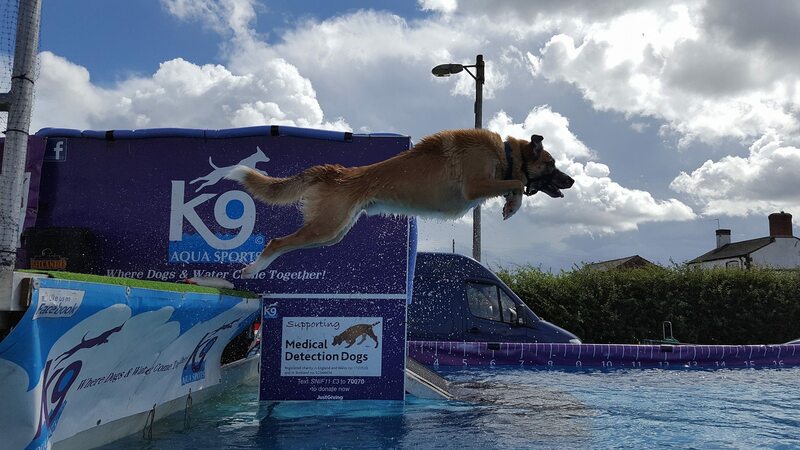 The All About Dogs Shows are action packed events that the whole family will enjoy (including your four legged friends). Organised by dog lovers for dog lovers, it’s the paw-fect way to spend the weekend. 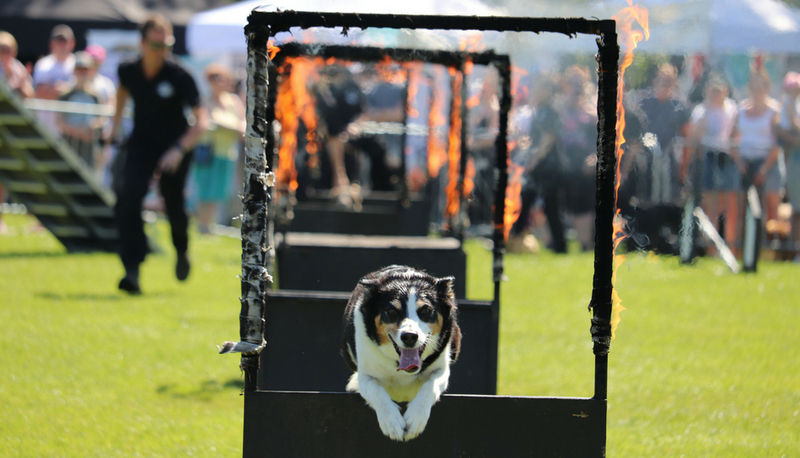 With have-a-go activities, world-class arena displays, competitions, children’s activities, live entertainment and of course, plenty of pups, the All About Dogs Show is not to be sniffed at (unless you’re a Beagle). 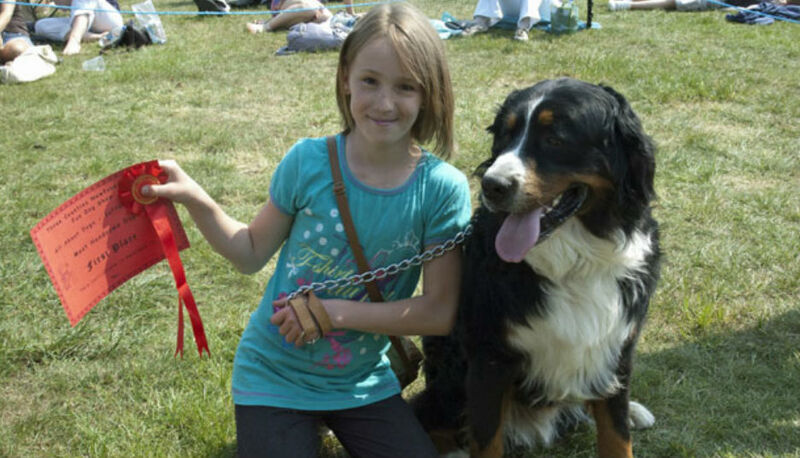 Click here for more information about the All About Dogs Show Newbury. Click here for more information about the All About Dogs Show Newark. Click here for more information about the All About Dogs Show Essex. 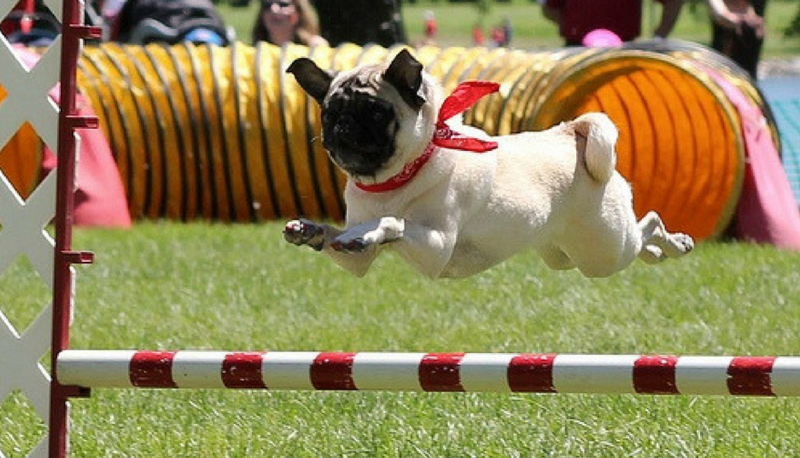 Click here for more information about the All About Dogs Show Hylands. 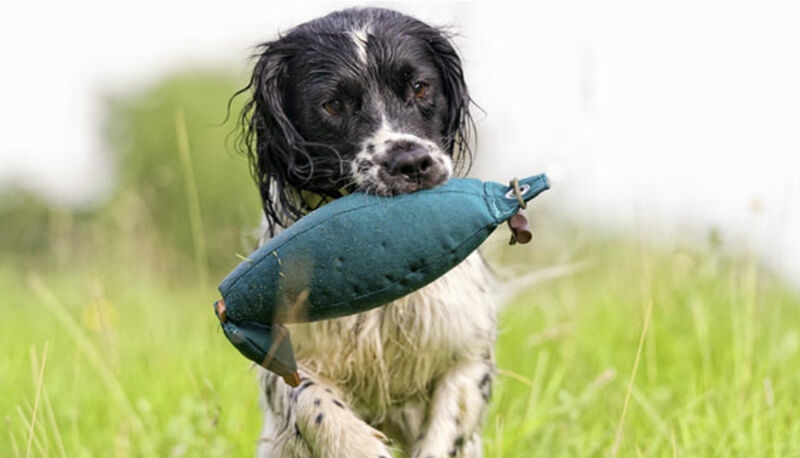 Click here for more information about the All About Dogs Show Norfolk. Click here for more information about the All About Dogs Show Suffolk.